Essex Tubes is an environmentally friendly company. This begins with sourcing the material and continues through the manufacturing process and ends with delivery to the customer. We always strive to limit our impact on the environment. We work extremely hard to source the most eco-friendly products to use in our production process. All of our suppliers share our commitment to limiting the impact we have on the environment. 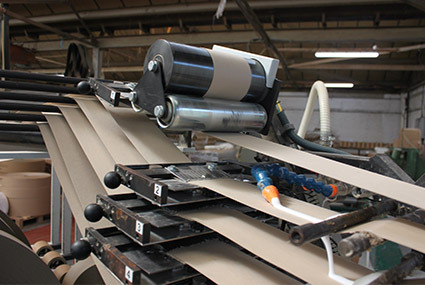 Our entire tube winding process is chemical free as our glue is water based and any waste cardboard is sent away to be re-pulped so that it can be re-used again and again in further cardboard products. We are always on the look out for further ways to sustain and improve our eco-friendly status and are continually creating and designing innovative products and systems to do so. 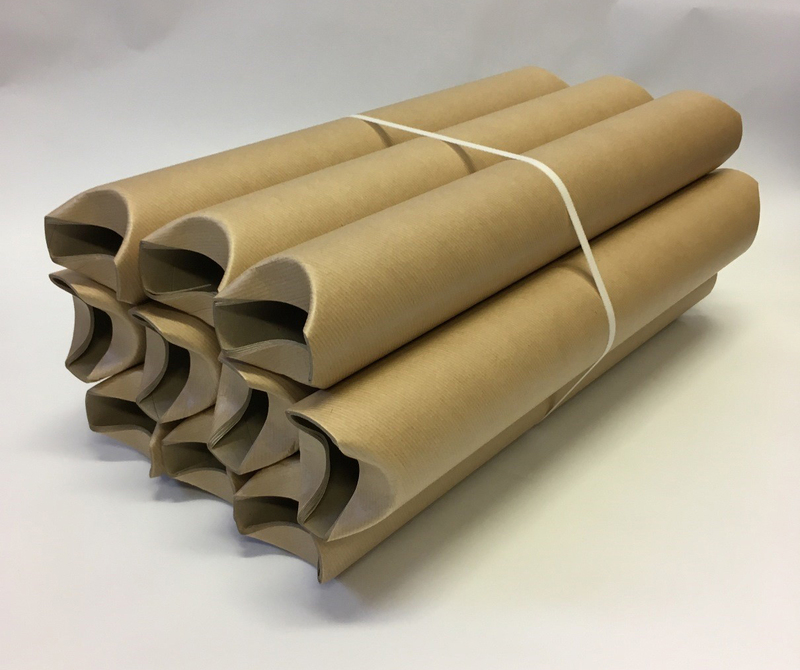 Our brand new product eliminates plastic components entirely by using only cardboard to secure the ends of our cardboard tubes. This is possible by giving our tubes extra length which is then pinched together to create a partial seal, thus keeping the contents secure.